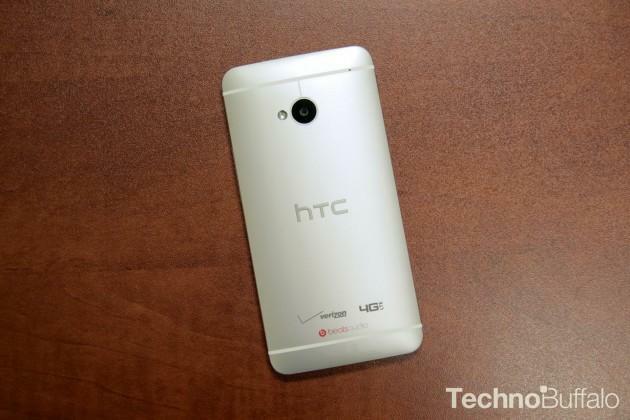 HTC One Getting Android 4.4 KitKat Within 90 Days in U.S.
Google just launched Android 4.4 KitKat a few hours ago, and already HTC has offered up a timeline for when its flagship HTC One will get the new operating system. After speaking with HTC America president Jason Mackenzie, Engadget reports that all U.S. copies of the device should be running the new OS within 90 days. While regular copies of the HTC One won’t get Android 4.4 KitKat for about three months, unlocked and Developer edition copies of the device should see an update by the end of November. As promised, the HTC One Google Play edition will be first in line, but could still take as long as 15 days to upgrade. Mackenzie claims the updates will include all North American carriers. He also noted that the new version of Android will be matched with HTC’s own Sense 5.5 UI, though he couldn’t go into details on how the operating system’s new features would be incorporated into Sense. As for the One max and One mini variants, there’s still no set roadmap for when they’ll get Android 4.4 KitKat, though the company promises it will have an update on those devices soon.